The 10 Best Mexican Restaurants in Washington State! There’s nothing quite like great Mexican food. The flavorful spices, “eat with your hands” experience of tacos and burritos, taste bud-tickling tamales, among other things, make Mexican food some of the best. Get your fill of the spicy and exotic with our 10 best Mexican restaurants in Washington State! La Tarasca is known for having some of the best Mexican food in the region. Come and chow down on some tacos, or munch on their amazing enchiladas. Locals and travelers alike love La Tarasca—an authentic cultural and culinary experience. Giant strawberry margaritas and awesome service sets El Rodeo Mexican Restaurant apart from the pack. According to many customers, El Rodeo is one of the best places to eat Mexican food. Enjoy some of the best tacos and burritos you can get your hands on here at one of Moses Lakes best eateries. Customers love the authentic Mexican food here at Marcela’s Cocina Mexicana in Chelan, Washington. Great tacos, great margaritas and great quality service has locals and travelers alike praising Marcela’s. Starting out from a street truck in 2002, Rancho Bravo Tacos has been serving Seattleites with great authentic home style Mexican food. Taste the difference that locals and tourists alike can’t get enough of. Come and get your spice on at Rancho Bravo Tacos. 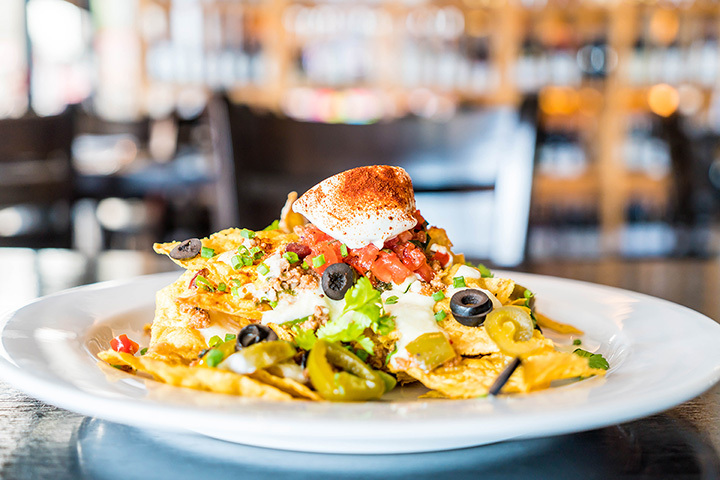 Carlos 1800 in Winthrop has a cult following due to their outstanding Mexican fare, top quality service and one of the best tequila selections you will ever try. Bite into their famous stuffed peppers and find out just how awesome this place is. Ramirez is a tortilla factory and restaurant all in one, which means you get some of the freshest tortillas you could ever get your hands on. Find out the difference like many customers have and stop into Ramirez Mexican restaurant for all things Mexican. Mi Mexico in Bellingham is a great place for Mexican food without ever having to leave Washington State. Come crunch into chips and salsa and take a bite out of Mexico! Customers love the great food, friendly staff, and quality service at Mi Mexico. Get some! Julio’s in Bothell crafts some of the best Mexican food on either side of the border, according to many! Known for their top-notch south of the border style mixed drinks, and even better plates, Julio’s will satisfy even the most homesick southerner. With both traditional and diverse offerings, Julio’s is the place to be! Gather round delicious traditional Mexican food with all your friends and family her at Mijita’s Mexican Kitchen! Have chef Raul craft up something truly spectacular inspired by the small villages thought all areas of Mexico. Mijita’s in Eastsound gives its customers a warm and welcoming atmosphere combined with friendly service and inviting aromas. A local favorite, Mijita’s is a must visit! Mama’s Cantina has been serving the Seattle area delicious Mexican and Northwestern food since 1976. From chiles relenos, posole, and tacos, to quesadillas, burritos, and nachos. Mama’s has it all! Come and fall in love with one of Washington’s best Mexican food eateries.